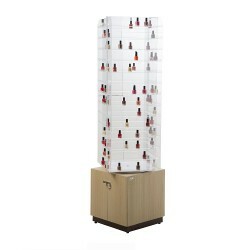 The Avon Nail Polish Double Shelf LED goes perfectly with our collection of the Atlanta line of nail salon furniture. 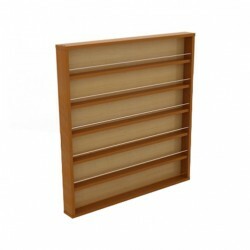 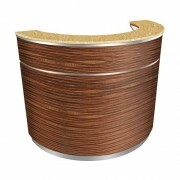 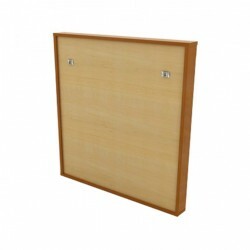 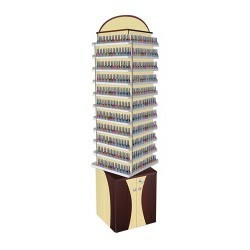 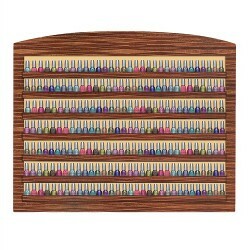 This polish rack is accented with two tone hard wood veneer and can hold 400 nail polishes. 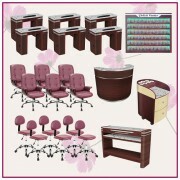 More items available in nail salon equipment and supplies. 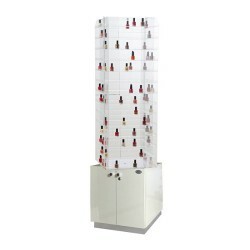 – Double Shelf able to hold 400 nail polishes.